Emergency crews responded to a fatal single-vehicle rollover on Sunday, March 31 on Canaan Road near Green Lane. The driver involved in the crash was identified as Ronnie S. Earley, 54, of Deer Island. 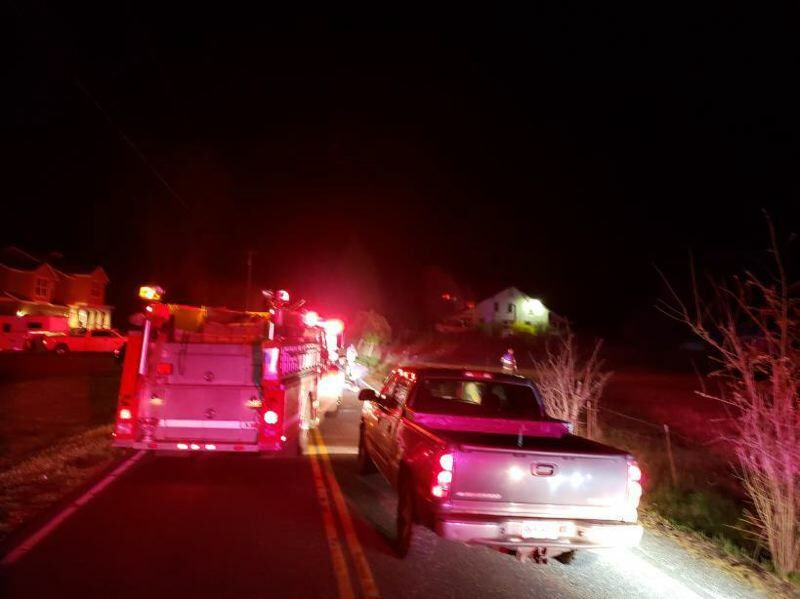 Emergency crews from Columbia River were dispatched just before 9 p.m., Sunday night to the 32000 block of Canaan Road where the crash was reported. The Columbia County Sheriff's Office was also called to the scene. When CRFR crews arrived, they found a single vehicle on the shoulder of the roadway that had rolled several times before coming to a rest on all four wheels, a release from CRFR explained. Earley was ejected from the vehicle and sustained serious traumatic injuries from the crash. Emergency crews attempted to perform CPR, but the driver was pronounced dead at the scene. Investigators from CCSO determined that Earley was not wearing a seat belt and was ejected from the truck as it rolled. Alcohol and speed are believed to be factors in the crash. Neighbors in the area were alerted to the crash by the loud sound and rushed to aid the driver before medics were on scene. A total of eight firefighters, one engine, one medic, one rescue vehicle and one chief officer responded to the call.